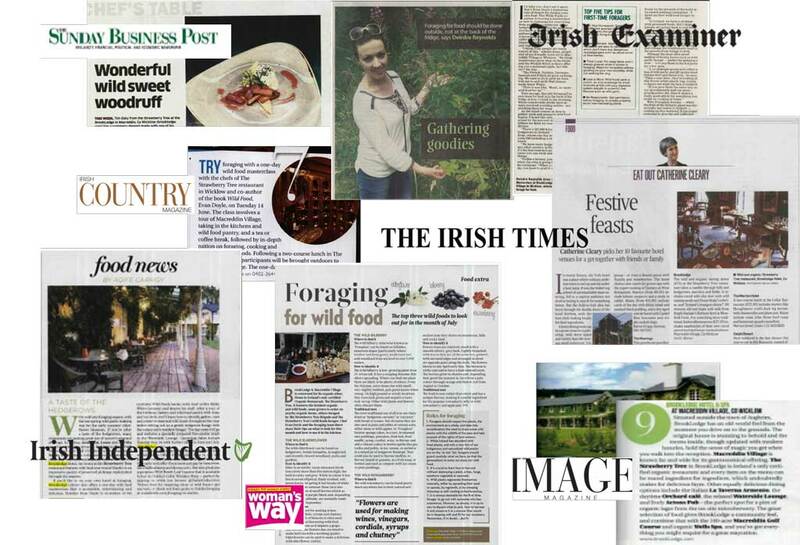 One of Ireland’s leading full service PR agencies specialising in consumer and lifestyle public relations. 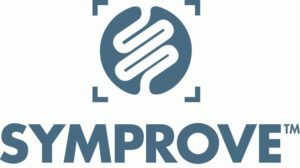 Offering a fully integrated approach to traditional, digital and social media campaigns, with activation, measurement and evaluation. Burrell has built a reputation of consistently providing excellent service to each of its clients which includes internationally renowned brands, some of which have been with the agency for many years. Established 30 years ago with 8 full time staff and a number of contract specialists, Burrell is also the Irish representative member of SERMO, an international luxury and lifestyle communications network, with offices in 22 cities across 16 countries. 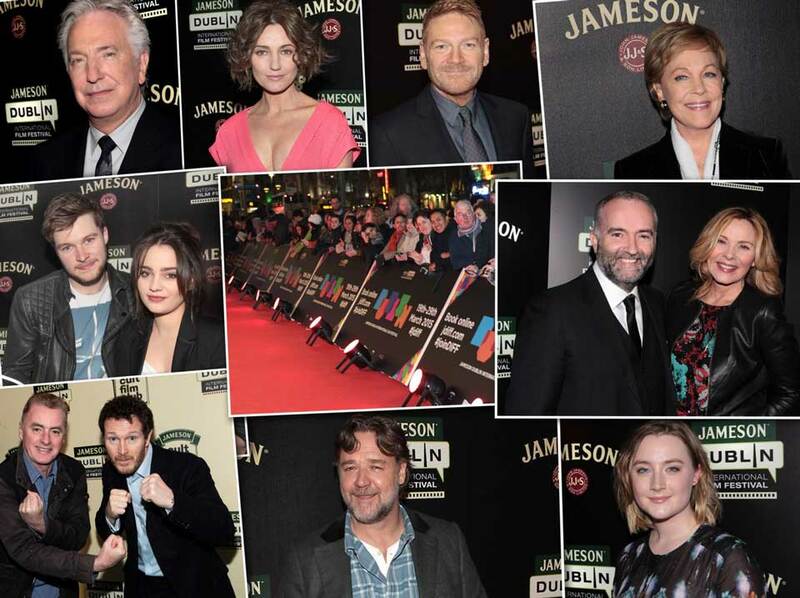 Burrell supported and advised Jameson throughout its 12-year title sponsorship of the Jameson Dublin International Film Festival, including management of key Jameson focused events, communication with media throughout the event to secure on-target coverage. 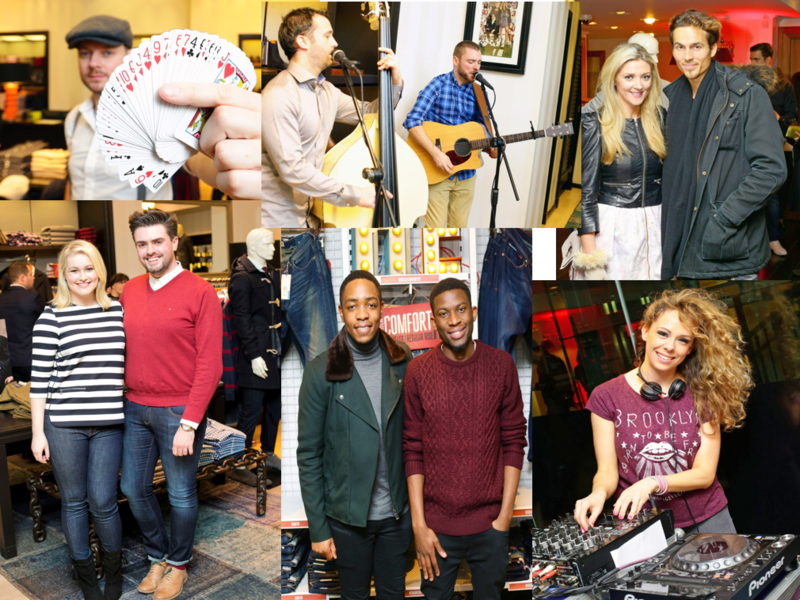 Burrell has represented Tommy Hilfiger in Ireland since 2008, during which time the iconic fashion brand has opened new stores including its flagship on Grafton Street. 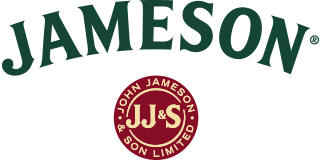 Activities such as customer events, press days and brand ambassadors form an integral part of the brand’s PR strategy in Ireland. 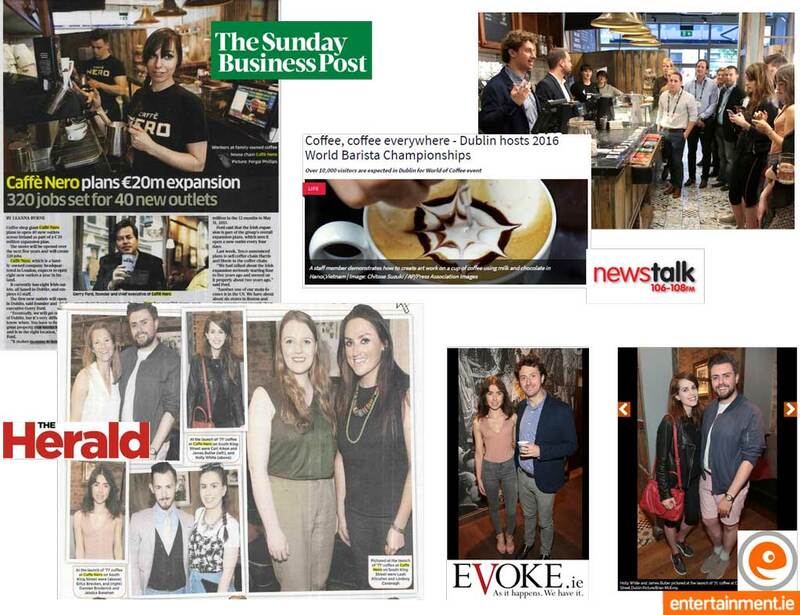 Burrell organised an exclusive evening at the Caffè Nero store on South King Street for a behind the scenes tasting of their single origin Nicaraguan coffee ‘71’. Guests were invited to learn more from Caffè Nero’s Master of Coffee, Giacomo Celi, who guided guests through the tasting notes and gave them the opportunity to develop their own blend to take home. Burrell has represented BrookLodge since it opened in 1999 and has helped shape the communications message, advising on creative input and image projection. Over the years we have achieved press coverage on a variety of themes and events in high-end publications as well as featuring on the national airwaves.